It is possible to open, edit and save the ISO-standard Open Document Format, such as Open Office, Google Docs in Microsoft Office. This is for the users of Microsoft Office Word, Excel and PowerPoint. File extensions include .odt (text/word processing), .ods (spreadsheet), and .odp (presentation). It might not have the same formatting as it did in the original application it was created in. This is because of the differences between applications that use the OpenDocument Format. After you installed MS Office 2007 Service Pack 2 you can open, edit and save documents, spreadsheets and presentations straight in the Microsoft Office Suite. This plugin works with Microsoft Office 2000, XP(2002), 2003, 2007 SP1 or higher. Just download and install the Sun ODF Plugin here. You can also try out an online convertor such as Media-Convert or Zamzar. We all have photos and with Photo Story 3 it is so easy to create a professional-looking slide-show, no matter what your level of experience. Photo Story can hold up to 300 pictures, stored in a range of file formats such as BMP, EPS, GIF, JPEG, PCD, PCX, PNG, PSD, TGA and TIFF. 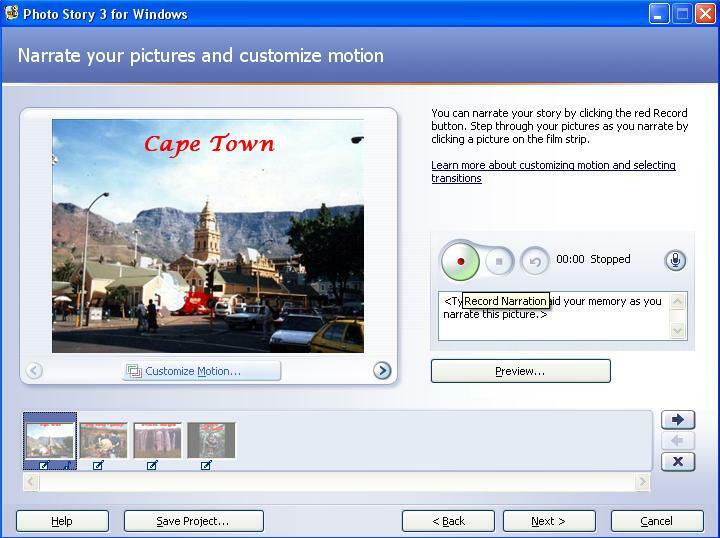 Allows you to add effects, transitions, captions, narration to any or all of the slides. 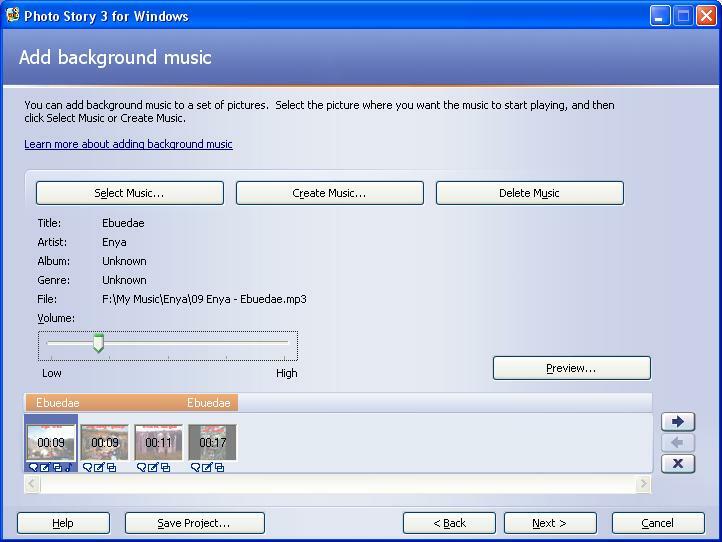 You can import music – MP3, WAV or WMA format or you can choose to create a custom music, to play along with your show. Select Begin a new story. 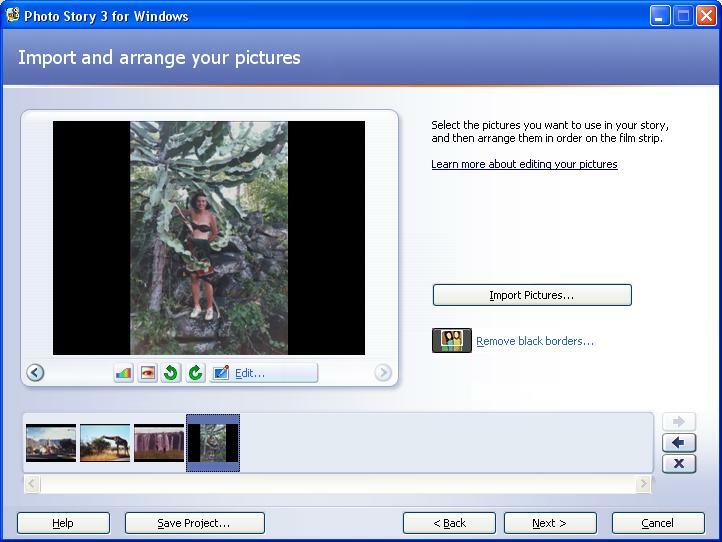 Select Import Pictures and browse and select the pictures you want to use. Click OK.
Repeat this step until you have all your pictures you want. Select Remove Black Borders, if necessary and Select which ones. You can also Autocorrect Color Levels, Remove Redeye, Rotate the picture. Select Next, to add captions and/or effects. In the captions it will allow you to format the font, and specify the text alignment. Effects you can choose a from a few presets (Black and White, Chalk and Charcoal, Coloured Pencil, , Diffuse Glow, Negative, Outline Black, Outline Grey, Sepia, Washout and Watercolor) to apply to your picture. Select Next, to add narration. Select the picture, click the record button, talk into the mic and stop when finished. 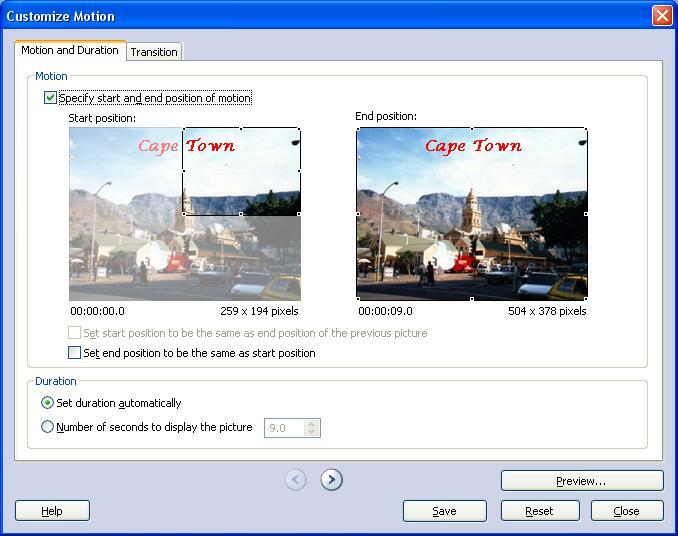 Select Customize Motion to adjust the start and beginning points. Save when finished with the pic. Select Next, to add or create music. With Add you choose an existing file, and with create there are a few options you can play around with. Select Next, to choose Save Options. 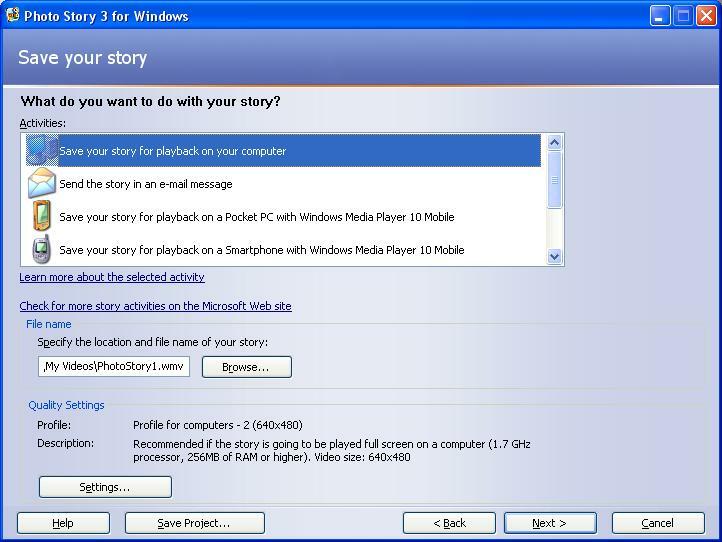 You can save it to your computer, as an e-mail attached, Pocket PC or Smartphone with Windows Media 10, or Portable Media Center. Select Next, Wait, Preview, Start or Exit. 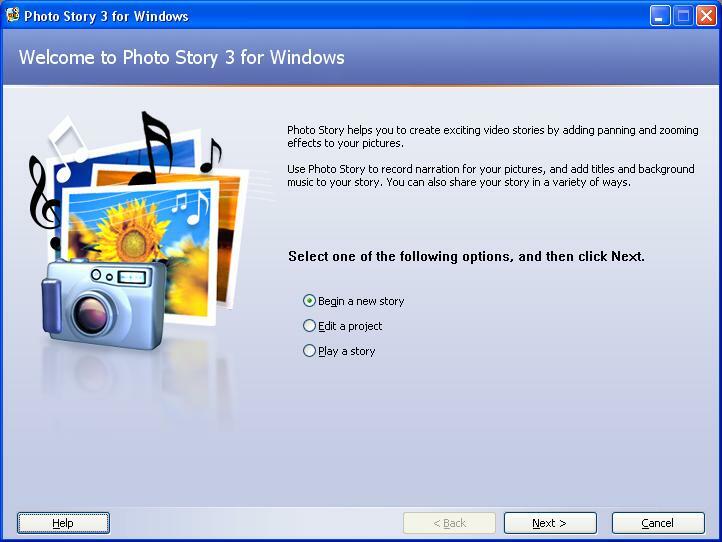 When you finished with your Photo Story you can write it to CD, DVD. To create a VCD or DVD you will need software, e.g. Nero, that supports these formats. You can watch the example I’ve compiled here. Remember, at any time you can go back to your project, and edit it. Enjoy! Why do you want to store files online? Is there a need for online collaboration? Do you need to access the files offline? Is purely for easy access, for yourself or to share with other users as well? Support documents, spreadsheets and presentations, online and offline, and collaboration. Read here about the file size limitations. But there are some privacy concerns! You have some customisation options here to keep your data private. With GMail Drive you can easily copy files to your Google Mail Account and retrieve them again. Remember you have to give Windows Explorer access to the web in your Firewall. After installation, GMail Drive will appear as an icon under My Computer, Right-click on the icon, Login. Now you just copy the files to the GMail Drive and it will be in your Gmail. 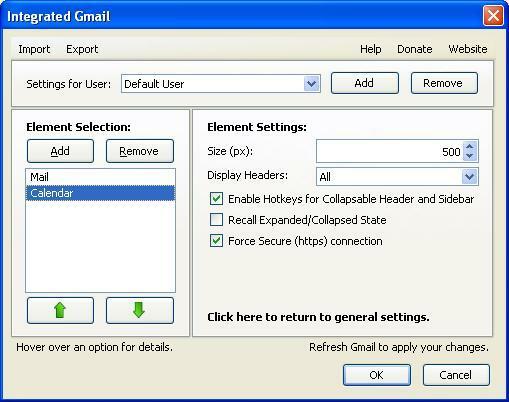 •Gmail doesn’t allow .exe files to be uploaded – of course you can rename the file extension and then upload. This one is a personal favourite. Unlimited space for free! You are limited to 100MB per file for the free account. Check it out for yourself. You can specify whether or not you want to sign up (free or paid account). You have the option to make a folder and/or file private or public. If you have a Hotmail, Messenger, Xbox LIVE or Windows Live account just login to Windows Live and you have 25GB free storage. The same counts here as above. You can choose whether a file is personal, shared or public. Have 5GB storage space, and to my knowledge a 25MB file size limitation. Under correction in comparison with Google Docs only one person can work on a file per time. Only once that person is finished editing and saved it, it will be available to another person to edit. Another personal favourite, just have to mention it. Let you deliver synchronized live presentations, whiteboards and web pages while sharing voice and video over the internet with nothing to download. Free for upto 20 persons. The few services mentioned here is just a drop in the bucket. 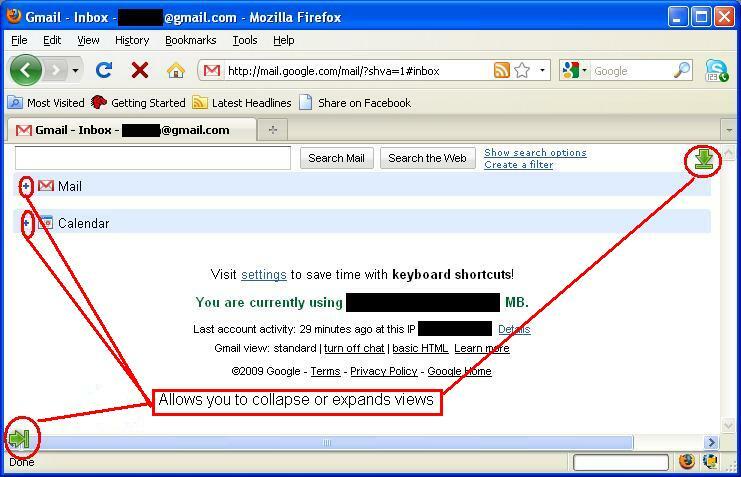 This is a definite must have for Firefox and Gmail users. This add-on allows you to make the Inbox Collapsible and loads your choice of Google Reader, Notebook, Groups, Maps, Picasa, Site, News, Portfolio, Custom, Gadget. You can find Integrated Gmail add-on here by Michael A. Balazs. 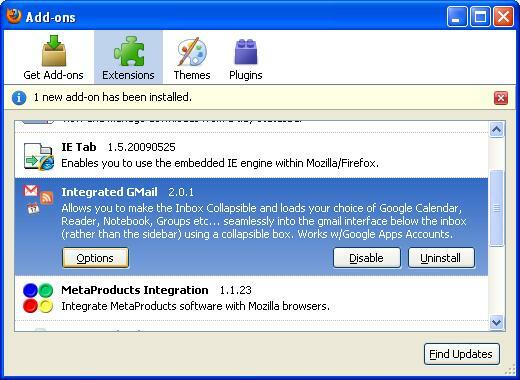 In the Firefox Add-on Dialog Box, select Integrated GMail, select Options. Here you will be able to add an item and configure it, or remove an item. Let’s have a look at GMail in the browser, refresh if necessary. As you can see, you can view the items you’ve selected in the Integrated GMail Options on one page, instead of clicking on top. This is just fabulous! Thanks to Michael A. Balazs for this great Add-on! Take note that only one pop-up reminder per event will be sync. And only pop-up reminders, even if you have multiple reminders in your Google Calendar, and/or e-mail and/or SMS remainders. Outlook only supports pop-up reminder and you can only set one reminder in Outlook. Close Microsoft Outlook if it is opened. After reading the License Agreement, Select I Agree. You can select whether or nut to create Menu and Desktop Shortcuts.Select Next. You can choose an alternative directory if you want you. Select Install. Wait for installation… Select Close. The app will automatically launch. Remember to give it access in your Firewall. Select the way you want to sync. Select the interval time. Minimum interval time is 10 minutes. You can fire up MS Outlook if you want to. You will notice a Google Sync icon in the statusbar. If you double click on it, it will open the Google Sync Options Dialog Box. If you right click on it, you will get a pop-up menu, where you can choose to start a synchronising manually, stop a synchronising, etc. Note: Show hidden files and folders must be turned on in Folder Options | View. 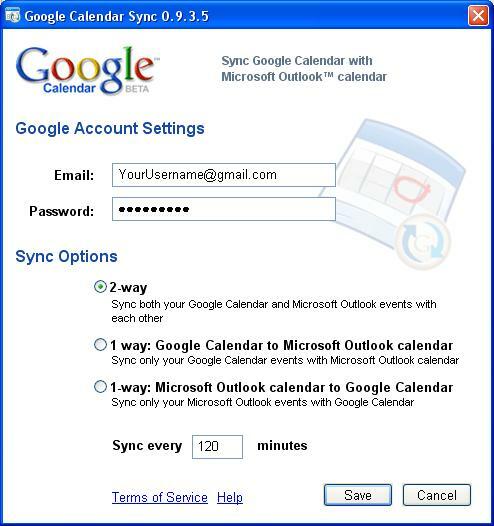 Remember Google Sync use Internet Explorer Settings e.g. If Internet Explorer is set to Work Offline, you won’t be able to connect even if you use another browser and/or another browser is your default browser. Screengrab is a Firefox add-in that captures (save or copy) anything in the Firefox browser as a picture. You can save an entire page, what is visible or select what you want to save. 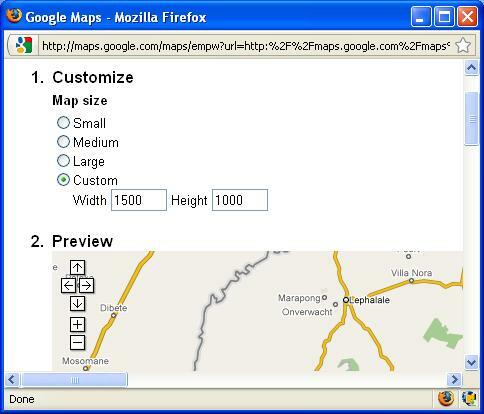 In this example we are going to save a Google map as an image. Open this file in Firefox. Once loaded you will see the map in the size specified in Step 7. A Save screenshot as… dialog box will appear soon. Save the image as JPG or PNG. That’s it! The map is save.